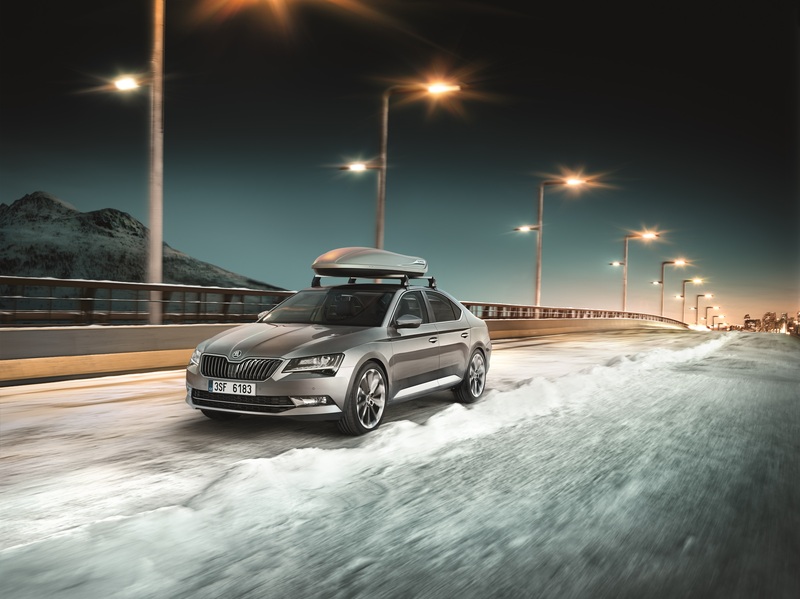 ​Mladá Boleslav, 3 December 2015 – The winter season brings its own challenges for motorists: ŠKODA offers the ideal accessories to deal with every situation. In addition, the brand’s models feature numerous ‘Simply Clever’ solutions to make life even easier, especially through the winter. 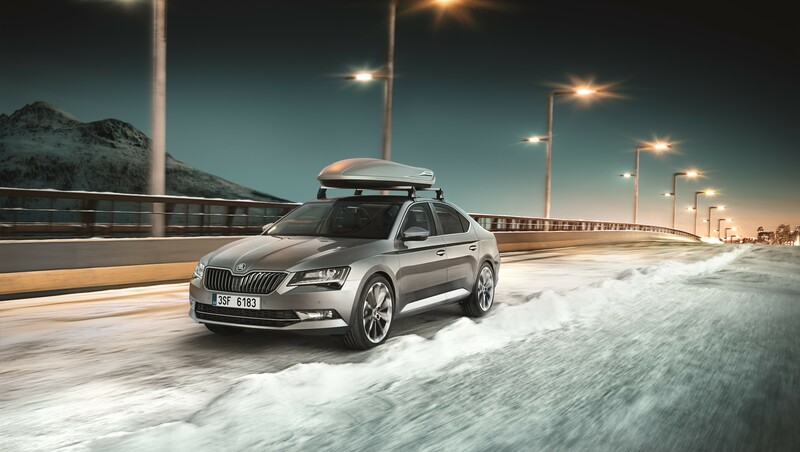 Come snow or shine, ice or frost, ŠKODA drivers and passengers will be travelling safely and comfortably. Every driver knows the frustration of frozen car windows in sub-zero temperatures at night. The search for the ice scraper begins. This is not the case for owners of ŠKODA models Fabia, Fabia Combi, Rapid, Rapid Spaceback, Octavia, Octavia Combi, Superb and Superb Combi. 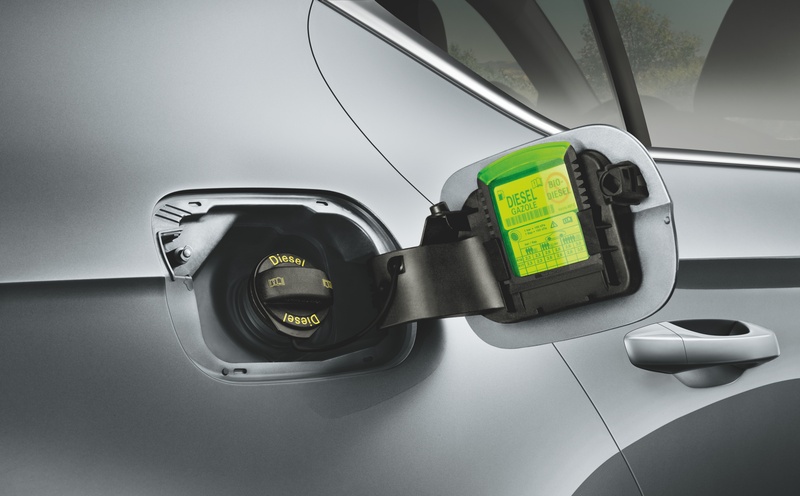 These models come with an ice scraper in the fuel tank flap as standard. The brand’s foldable snow shovel is another practical addition. This handy tool is made of aluminium and can be stowed away by disassembling it into three parts. When travelling on your winter holidays, the practical ski sack ensures the clean stowage of your skis in the car. 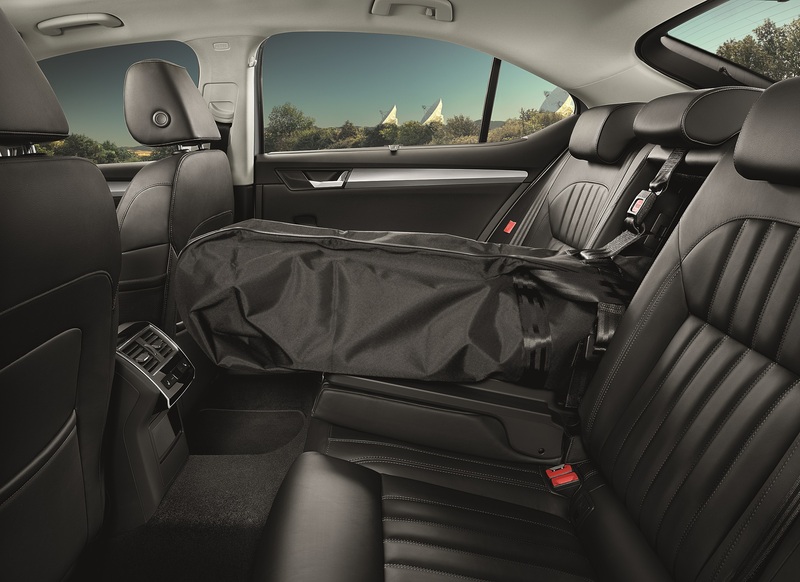 The Octavia and Superb offer an additional practical load-through function. If the skis are not transported inside, the lockable ski and snowboard rack with aluminium profile also provides the perfect solution. This is simply mounted onto the roof rack. The same goes for the large, lockable ski and snowboard box with a capacity of 380 l, and can accommodate up to five pairs of skis or four snowboards. To keep the boot looking brand new even after wet snow boots and skis, ŠKODA offers tailor-made mats and pads for all models. The rubber boot mat is shaped to follow the boot floor and does not have to be specially fastened. When it gets dirty, it can easily be removed and cleaned. 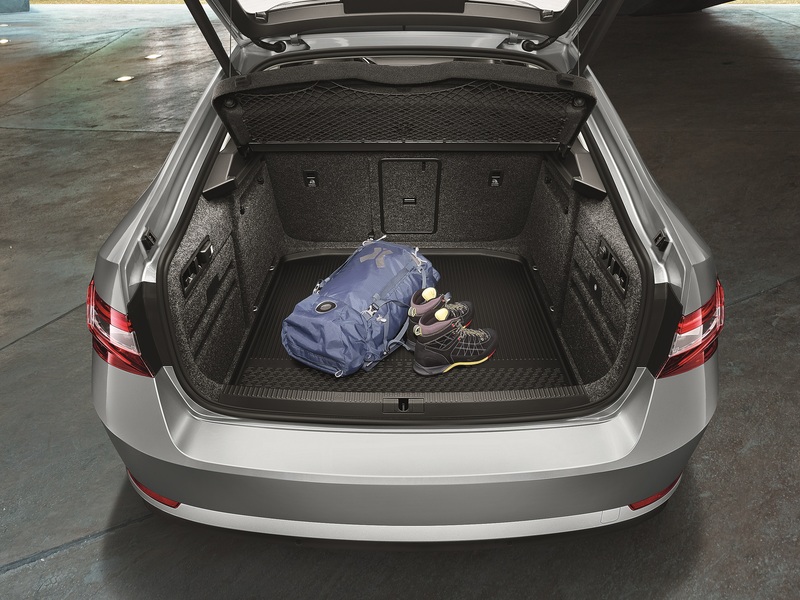 The double-sided rubber / textile boot mat will also make sure the boot of the ŠKODA Rapid, Rapid Spaceback, Yeti, Octavia, Octavia Combi and Superb stay clean. One side is covered with textile; the other side is made of a dirt and water-repellent material. The strong, dirt-repellent rubber foot mats found in every ŠKODA model are made from the same material. To ensure safe driving throughout autumn and winter, ŠKODA offers attractive winter complete wheels and premium winter tyres for all model series. 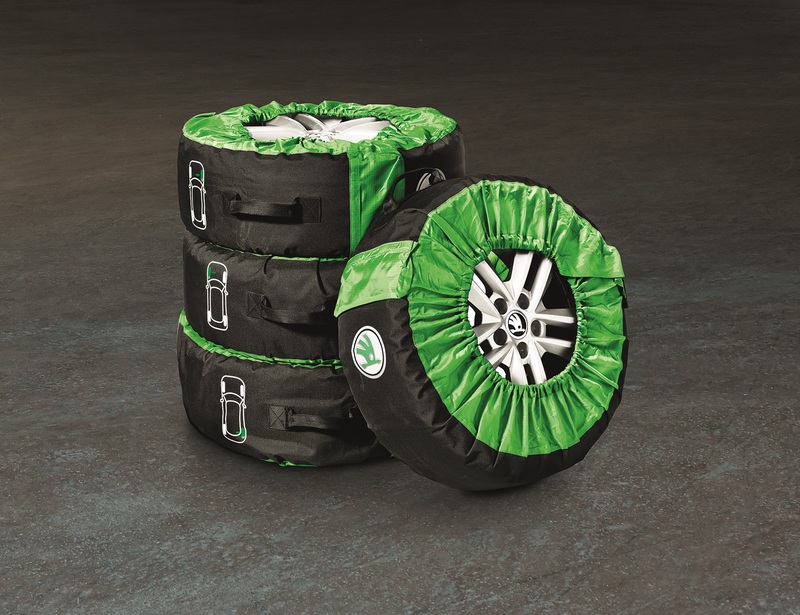 The optional cover for the complete set of wheels ensures the clean storage of wheels and tires. 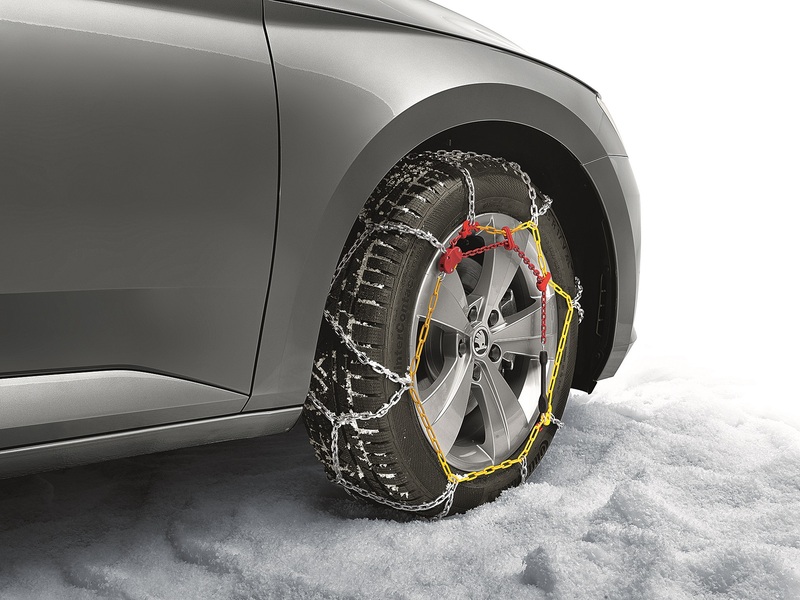 For extreme snow conditions, the brand also supplies snow chains that are attached manually. Cars with all-wheel drive have a particular advantage when driving over rough or slippery terrain. In the compact and mid-segment, ŠKODA has some of the most attractive all-wheel drive vehicles in Europe. The brand’s Das 4×4 range currently comprises nine models or model versions: the ŠKODA Octavia 4×4, ŠKODA Octavia Combi 4×4, ŠKODA Octavia RS 4×4, ŠKODA Octavia Combi RS 4×4, ŠKODA Octavia Scout, ŠKODA Yeti 4×4, ŠKODA Yeti Outdoor 4×4, ŠKODA Superb 4×4 and the ŠKODA Superb Combi 4×4. The modern all-wheel drive based on an electronically controlled multi-plate clutch provides excellent handling characteristics and impressive traction performance even on challenging terrain.